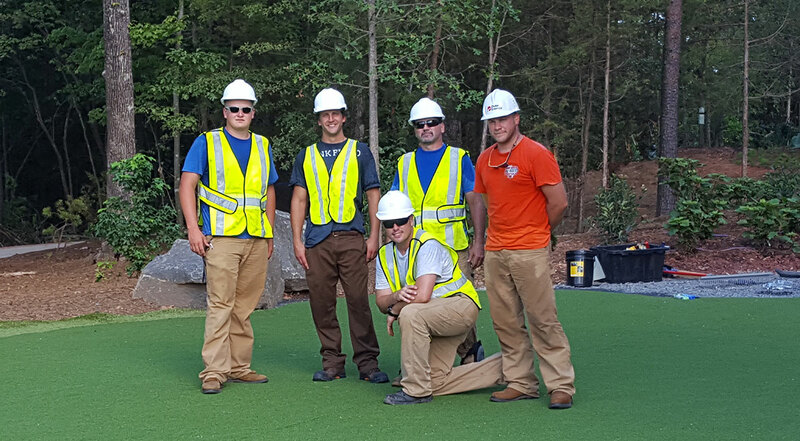 Sport Court is the world's largest court builder, but at Sport Court Carolina we give you hometown service. Our team is committed to quality and will be there till the end to get your indoor or outdoor court done right. Dave has been with Sport Court for 15 years and loves helping people make a place to play and spend time together. Growing up in North Carolina, he played any sport that was in season and even made up a couple of new ones along the way. Our motto is “Our Work is all Play.” Having fun and helping others is a great business, and he loves it. When he's not building courts, he enjoys fishing and working at his home. He's active in his church and likes to spend time with family. 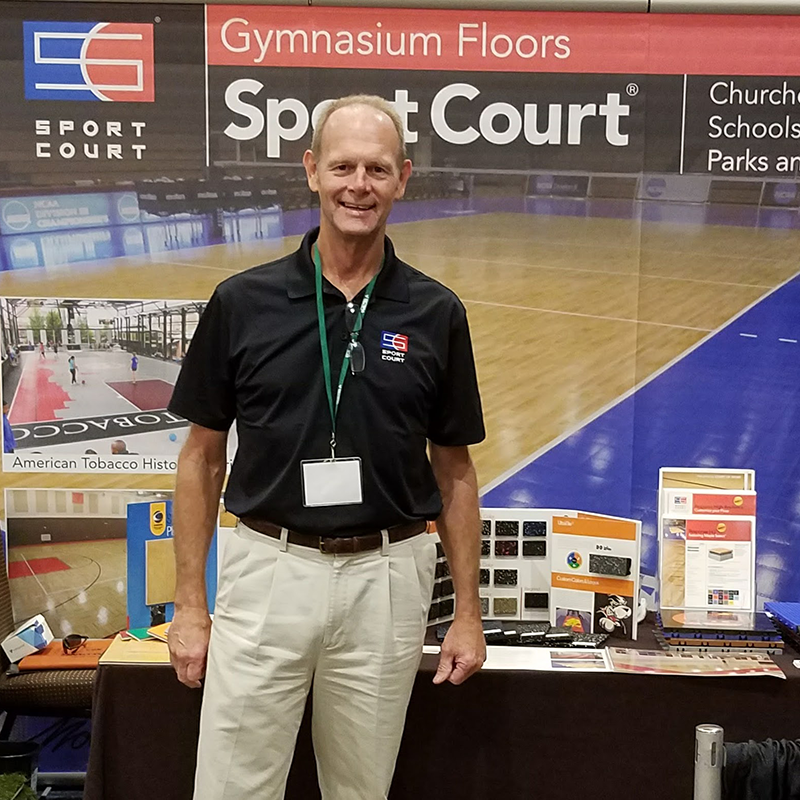 Sport Court Carolina is ready to make your court—and your experience—the very best. We’ve been focused on one thing for decades: building courts that motivate champions. Sport Court Carolina, family owned and operated, we have been delivering quality game court construction for over 10 years. We specialize in backyard game courts, including basketball and tennis court. Court repair & resurfacing, home gyms and workout rooms, garage flooring, putting greens and play turf! We guarantee high-quality construction for each and every project. Check out our gallery and you’ll agree that we’re the best choice for your court project. Our goal is to allways be the best and to be the leader in the installation and servicing of modular sports flooring. That’s our character. That’s who we are.